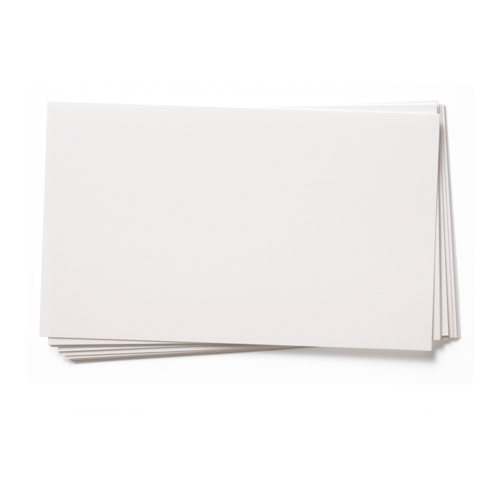 A high quality printspeed white A3 card 400gsm that has excellent qualities for handmade card blanks.This is a very popular white card. It has a good feel of quality and works well in any project where a good strength card weight is essential. As all of our card, it will not wilt on your window seal. Brilliant card, lovely quality and delivered quickly. This is my preferred card for card blanks...absolutely first class cardstock and I would use no other.